Window coverings that beat the Kelowna heat! 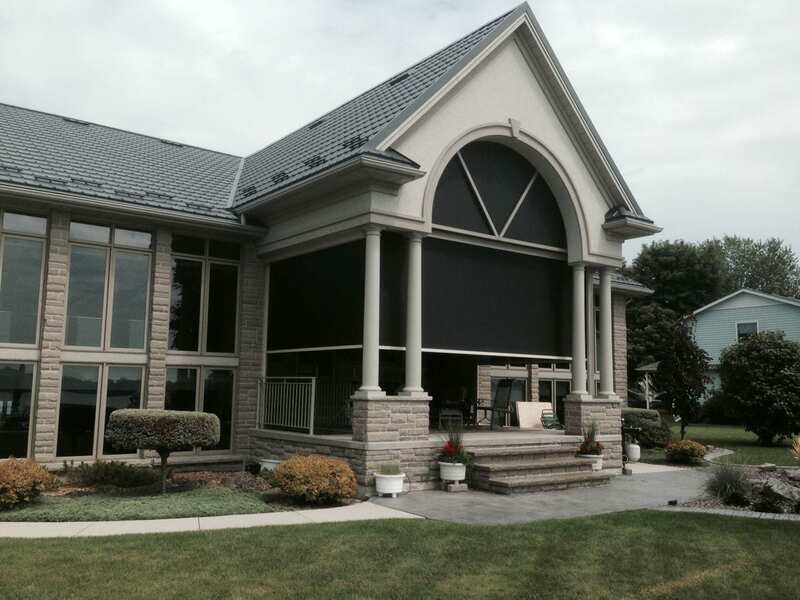 With summer just around the corner, now is a great time to order your window coverings. We have a variety of solutions for your home or office to keep you shaded and cool and your air conditioning bill down. Complimentary quotes are part of our process. Below are the ways to get started. We are located at 108A - 1960 Springfield Road. The showroom, with a variety of window coverings to see first hand, is open Monday to Friday from 9 a.m. to 4:30 p.m.
Give us a call if you'd like to book an appointment on the weekend or after our normal business hours. Call us at 778-478-6448 to book your consultation and we'll bring the window covering samples to you. Email us with your questions at info@eurotekblindfactory.com.